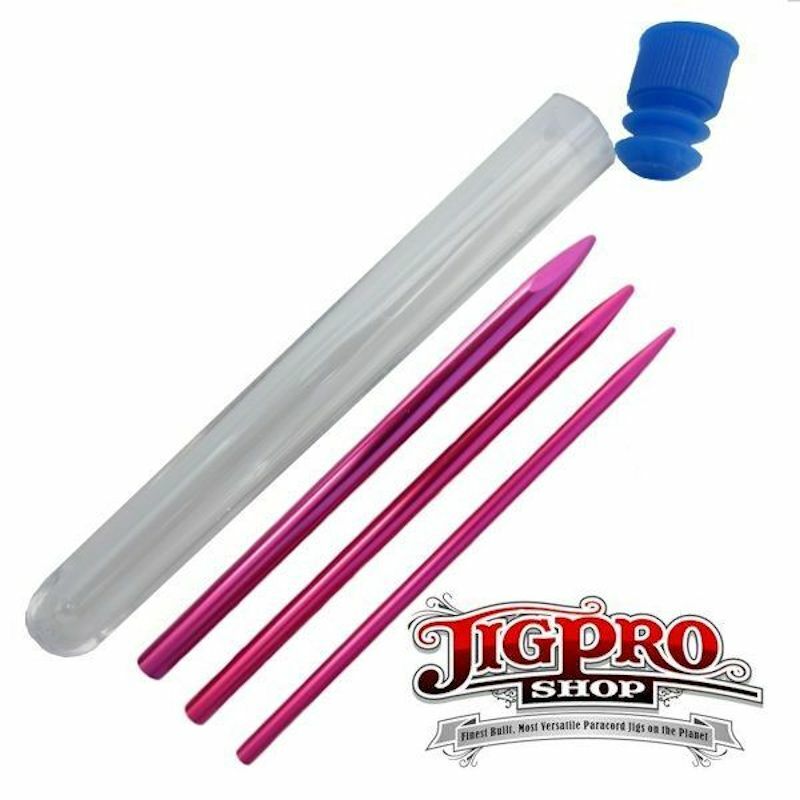 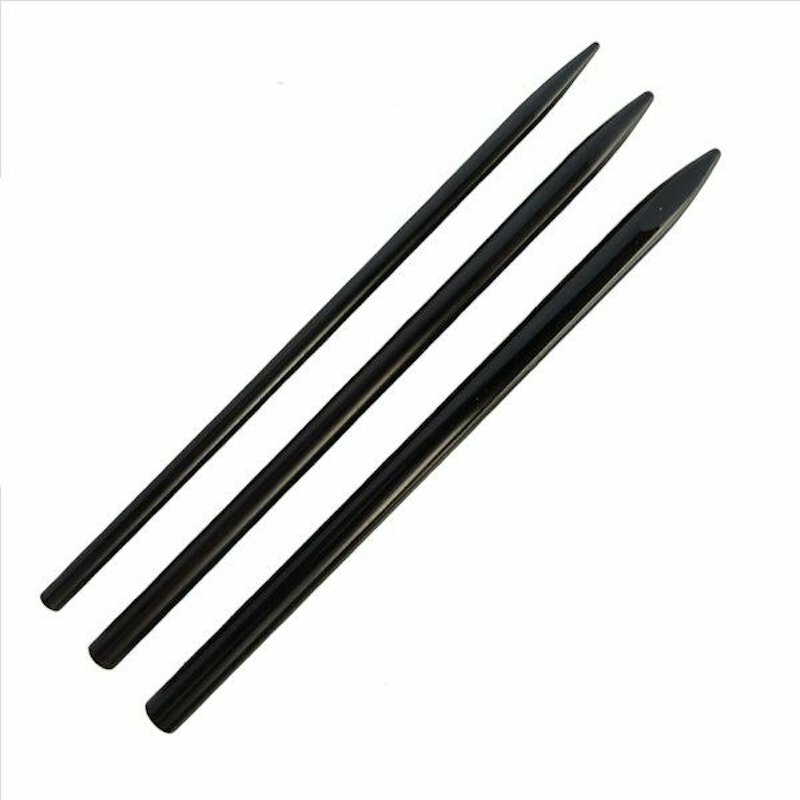 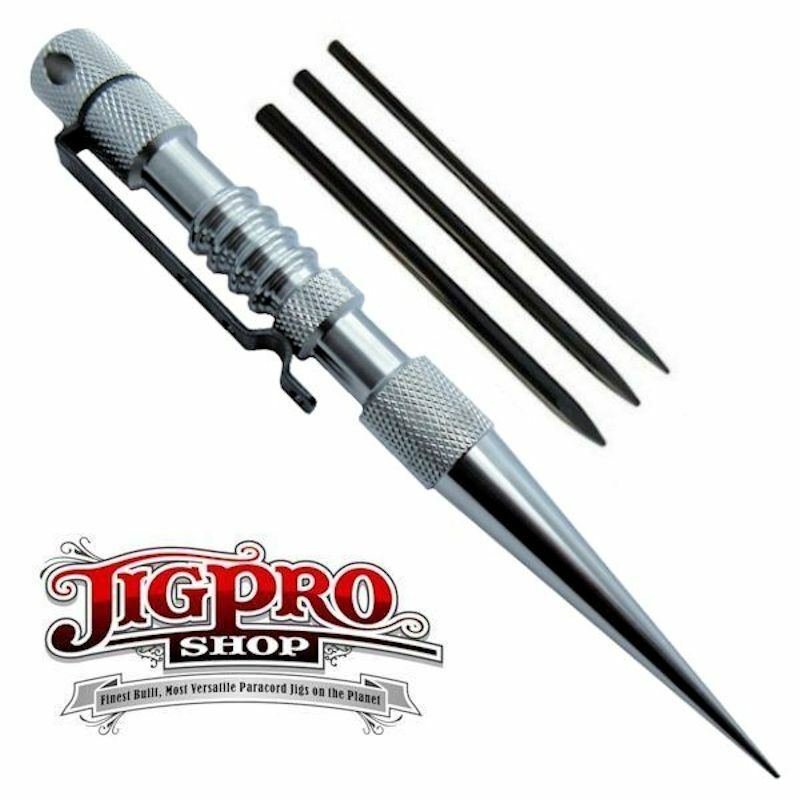 All three needles fit perfectly inside the Knotters Tool for easy carrying! 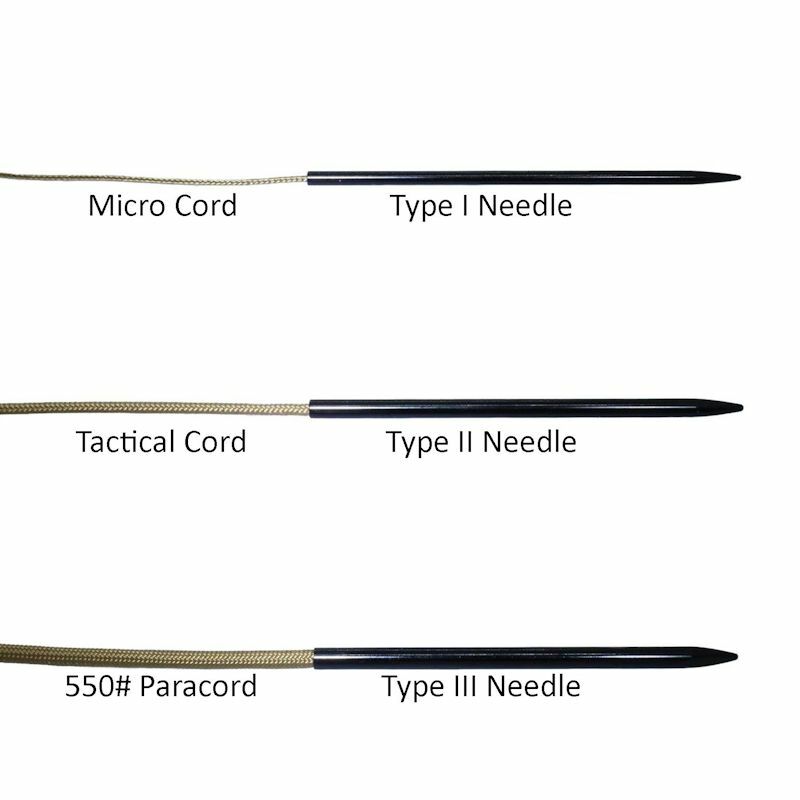 Excellent kit for working with any cordage or leather. 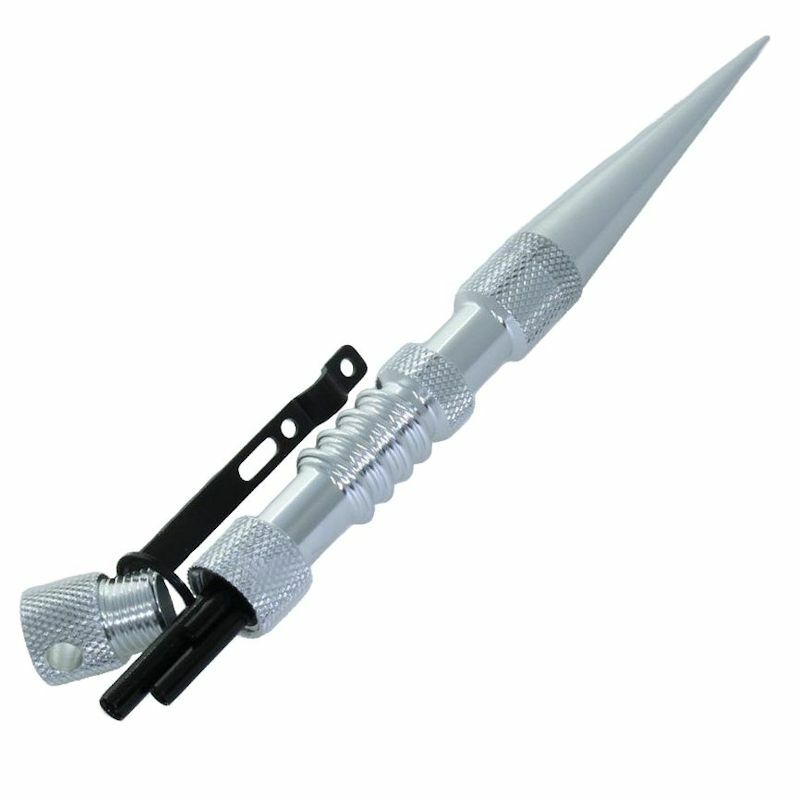 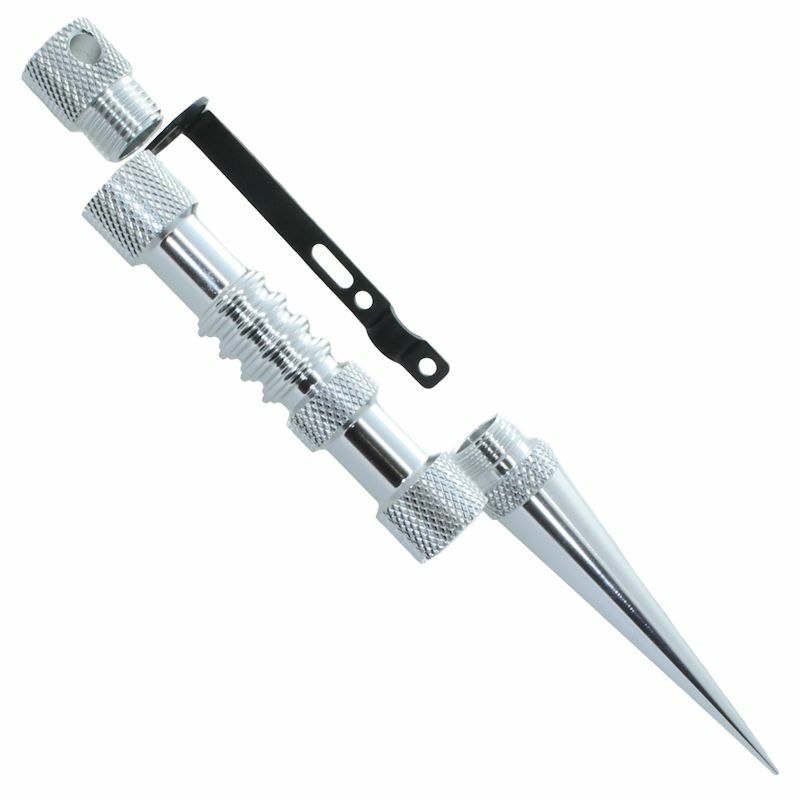 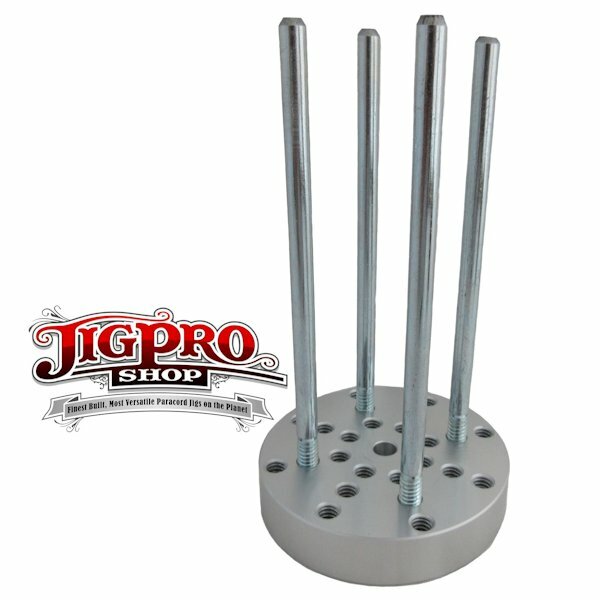 Also available with (3) different size stainless steel stitching needles!